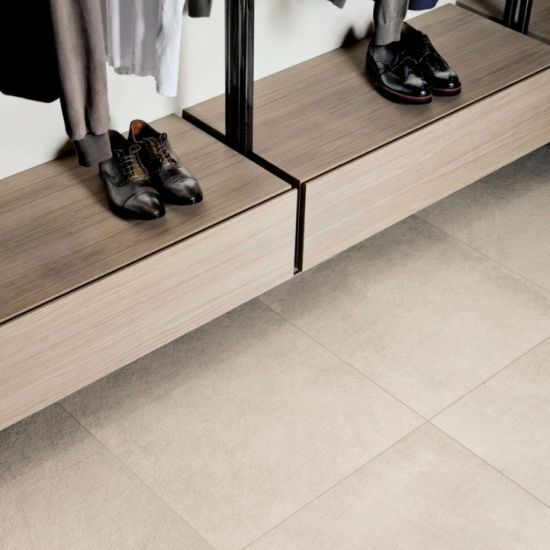 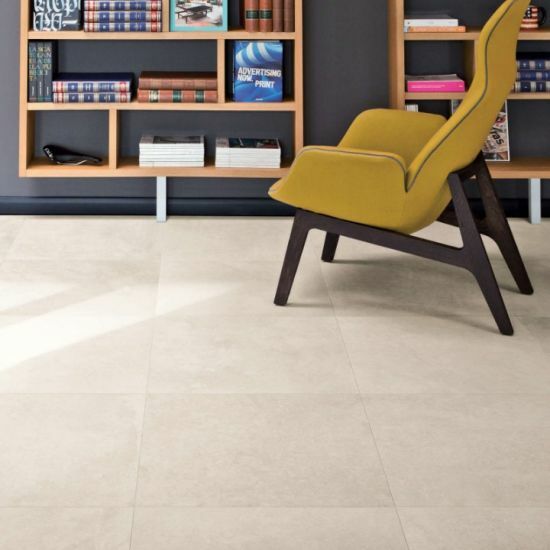 These stone-effect porcelain tiles are inspired by the passing of time and have the appearance of aging combined with traditional craftsmanship. 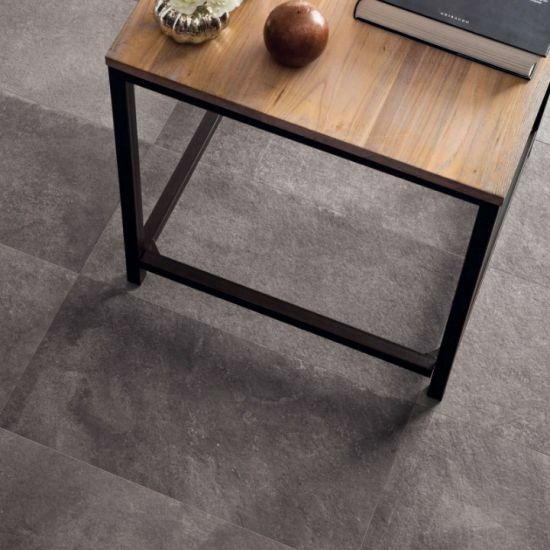 The textures and colours in this range allow you to create an almost infinite number of compositions, so giving your space a contemporary feel. 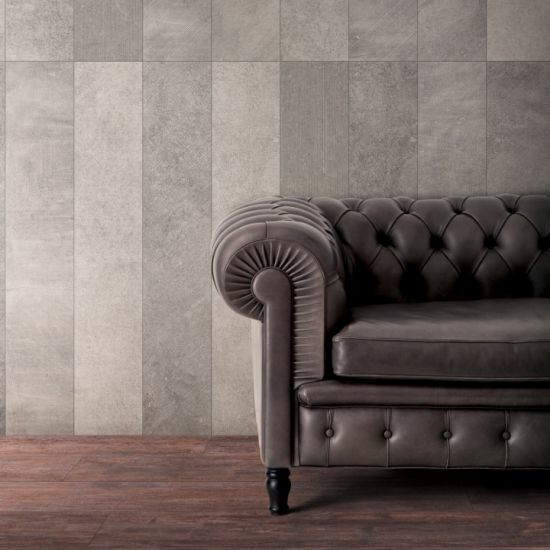 Our Ancient Stone range is available in a variety of unusual neutral tones, colours and textures to bring your surfaces beautifully to life. 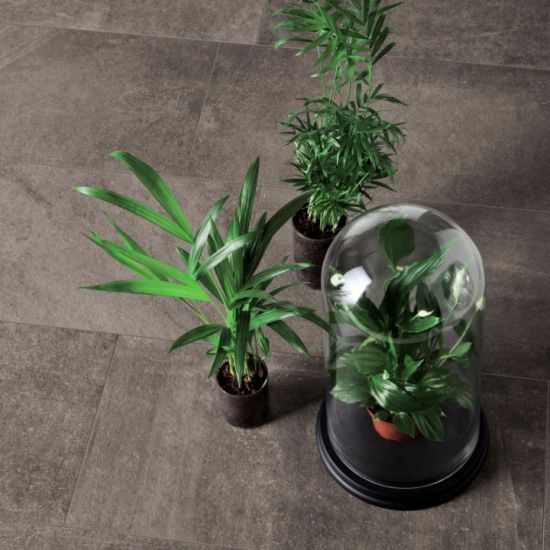 We particularly love the unique shade of grey-blue in the Pacific tile. 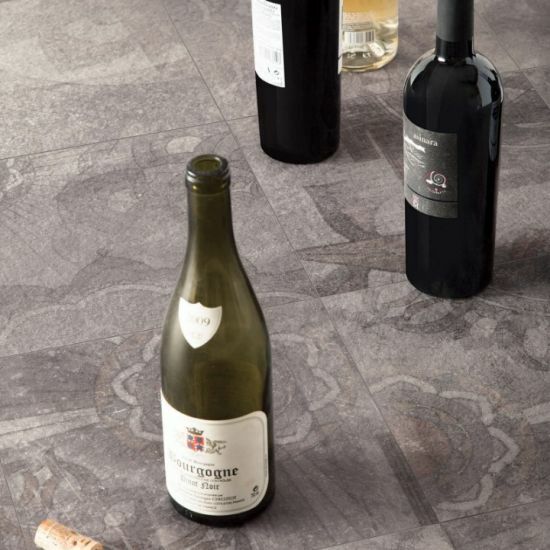 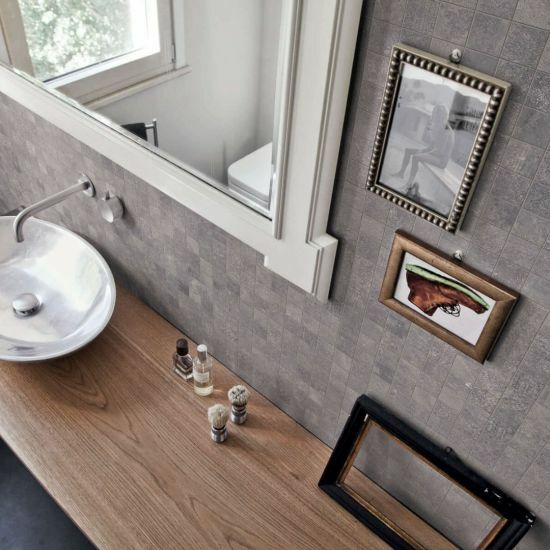 The range also cleverly brings design and aesthetics together with its six stunning and highly decorative surfaces.